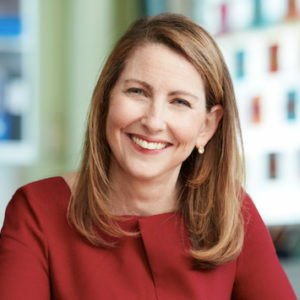 Eva Moskowitz is founder and CEO of Success Academy Charter Schools, one of the highest-performing, fastest-growing public charter school network in the country. 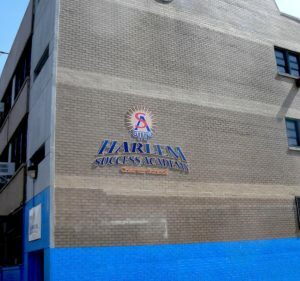 Since opening the first school in Harlem in 2006, the network has grown to 46 schools serving 15,500 primarily low-income minority students, who consistently outperform New York’s most affluent school districts. 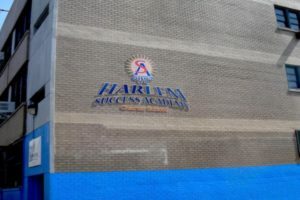 Success Academy schools rank in the top 1% of all New York State schools. Eva is the mother of three, a former history professor and NYC councilmember, and New York City’s staunchest advocate for parents’ right to choose the school that is best for their children. Her memoir, The Education of Eva Moskowitz, has already sparked a national conversation about the future of public education and how we can save our country’s most vulnerable children.